Empress Celene of Orlais rose to the throne of the most powerful nation in Thedas through wisdom, wit, and ruthless manipulation. 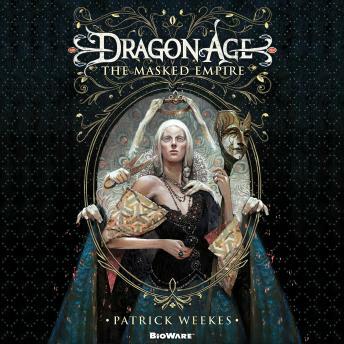 Now, the empire she has guided into an age of enlightenment is threatened from within by imminent war between the templars and the mages even as rebellion stirs among the downtrodden elves. To save Orlais, Celene must keep her hold on the throne by any means necessary. Fighting with the legendary skill of the Orlesian Chevaliers, Grand Duke Gaspard has won countless battles for the empire and the empress. But as the Circle fails and chaos looms, Gaspard begins to doubt that Celene's diplomatic approach to Orlais's problems will keep the empire safe. Perhaps it is time for a new leader, one who lives by the tenets of the Chevalier's Code, to make Orlais strong again.